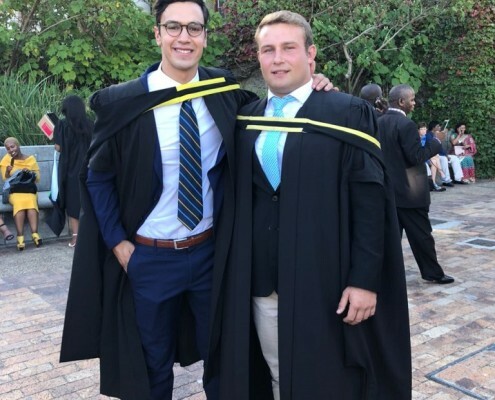 We are incredibly proud to congratulate several Ikeys who have all been recognised for their academic success in UCT's most recent graduation ceremony. 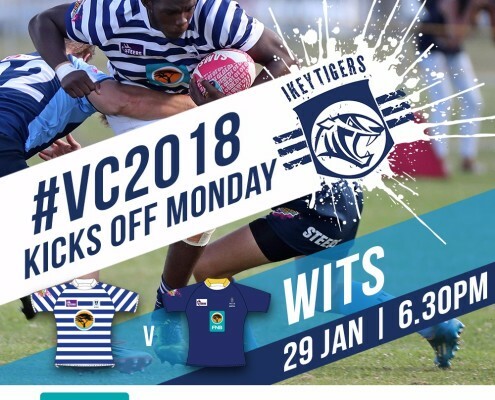 With a very busy academic, training and fixture schedule, it is truly inspiring to see what these gentlemen have achieved. 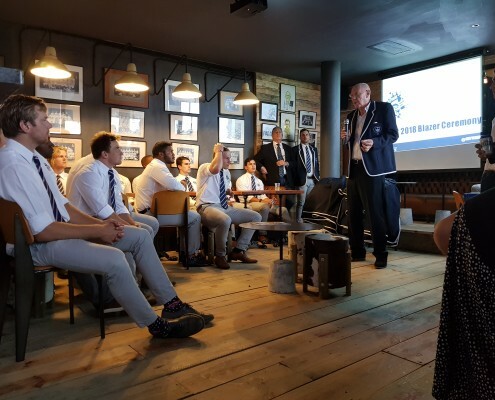 t was with deep sadness that we learned of the passing of a most loved and respected Ikey old boy, Dr Graham Desmond Ducasse (1974 - 1977), on 26 March 2018 after a brave battle with cancer. 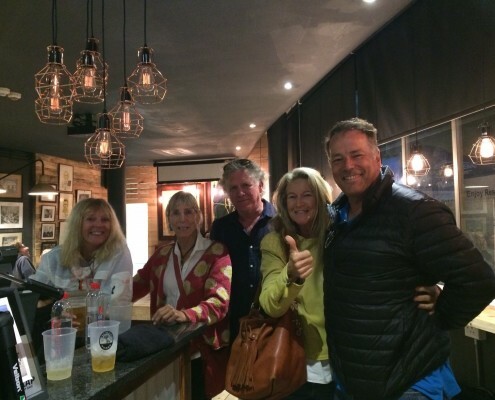 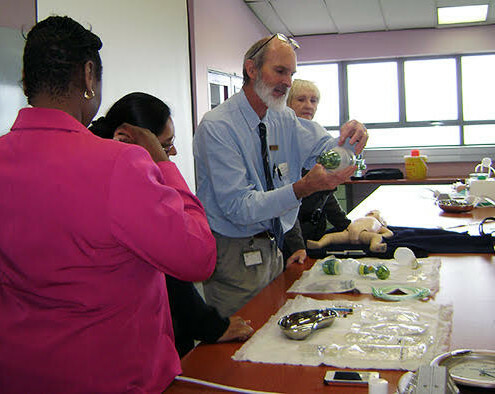 We pass on our heartfelt condolences to Sandi, Michael, Robyn, Peter, David and Dr Ducasse’s extended family. 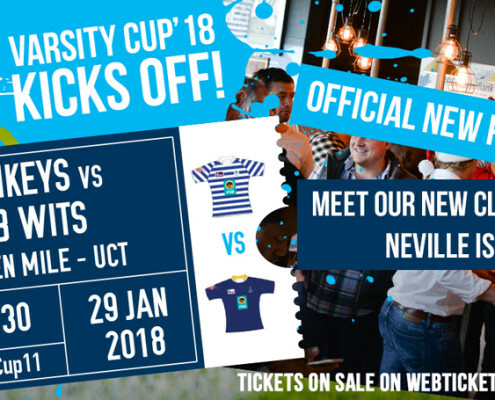 The 11th edition of the FNB Varsity Cup kicks-off for our boys in blue and white on 29 Jan 2018, with a tough opening fixture against a strong FNB WITS team. 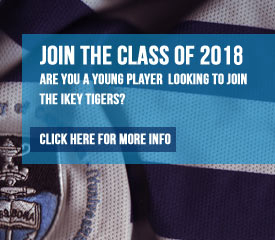 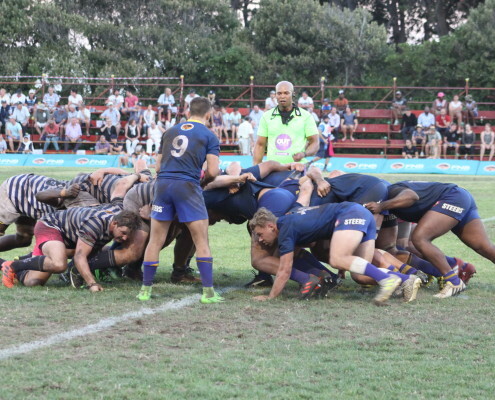 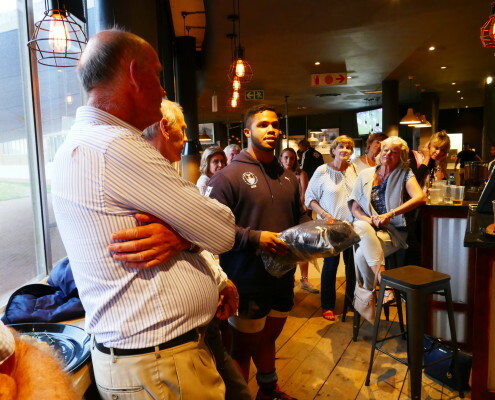 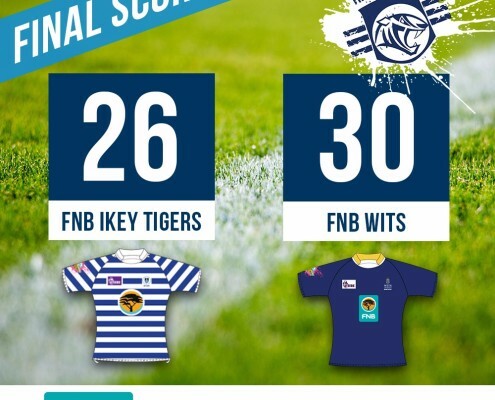 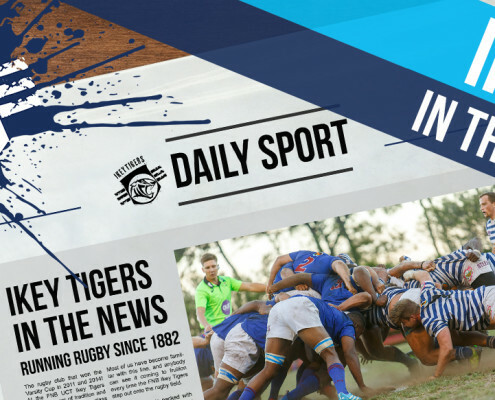 http://ikeytigers.com/wp-content/uploads/2018/01/IMG-7115.jpg 1000 1000 Ikey Tigers http://ikeytigers.com/wp-content/uploads/2016/06/uct-ikey-tigers-logo-web-blue.png Ikey Tigers2018-01-26 14:26:592018-01-27 12:29:02The Race To The FNB Varsity Cup Title Begins!